Home sales in South Pasadena for the first half of 2018 proved once again that prices are rising and inventory is scarce. Just 43 single family homes were sold in the first half of the year. Homes are currently selling in an average of 33 days. Multiple offers are common and the average home is selling for 105% of the listing price. 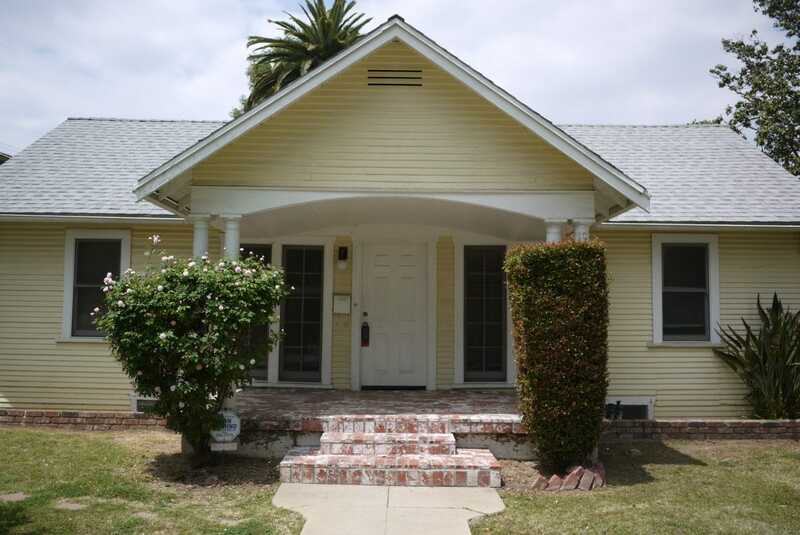 If you have been thinking about selling your South Pasadena home – this is a great time to have a home for sale. Number of single family homes sold in South Pasadena during the period January 1 – June 1, 2018: 43. Highest sale price: $4,000,000 for a 5 bedroom, 3 bath home measuring 3,751 square feet. Lowest sale price: $790,000 for a 2 bedroom, 2 bath home measuring 860 square feet. Average sales price for a single family home in 91030 during the period January 1 – June 1, 2018: $1,687,116. Below is the complete list of single family homes sold in the first half of 2018 in South Pasadena.